Ryanair, Europe’s No. 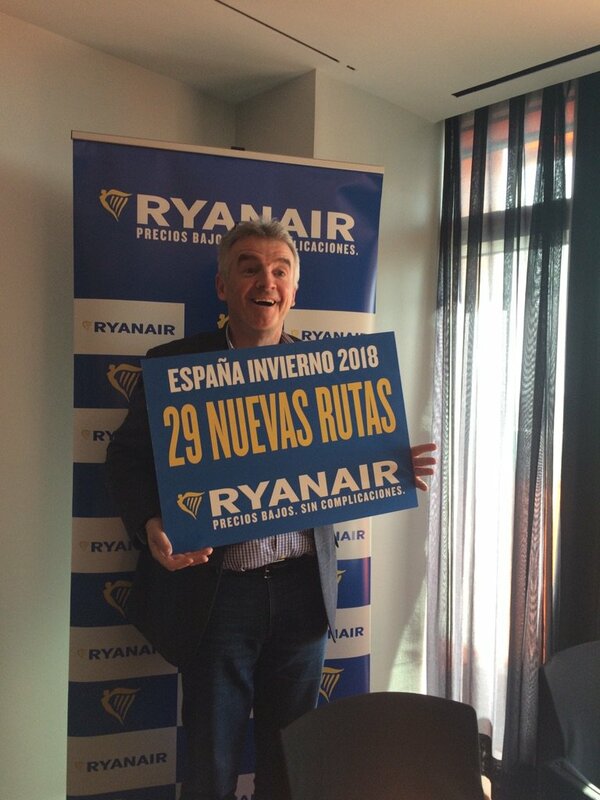 1 airline, today (13 Feb) launched a new Bristol to Seville route which will run twice weekly as part of its Winter 2018 schedule, which will go on sale on the Ryanair.com website next month. “We are pleased to launch our new route from Bristol to Seville with a twice weekly service, which will operate as part of our Winter 2018 schedule. This route which is part of our Winter 2018 schedule will go on sale next month, and British consumers and visitors can look forward to even lower fares and the latest “Always Getting Better” improvements.